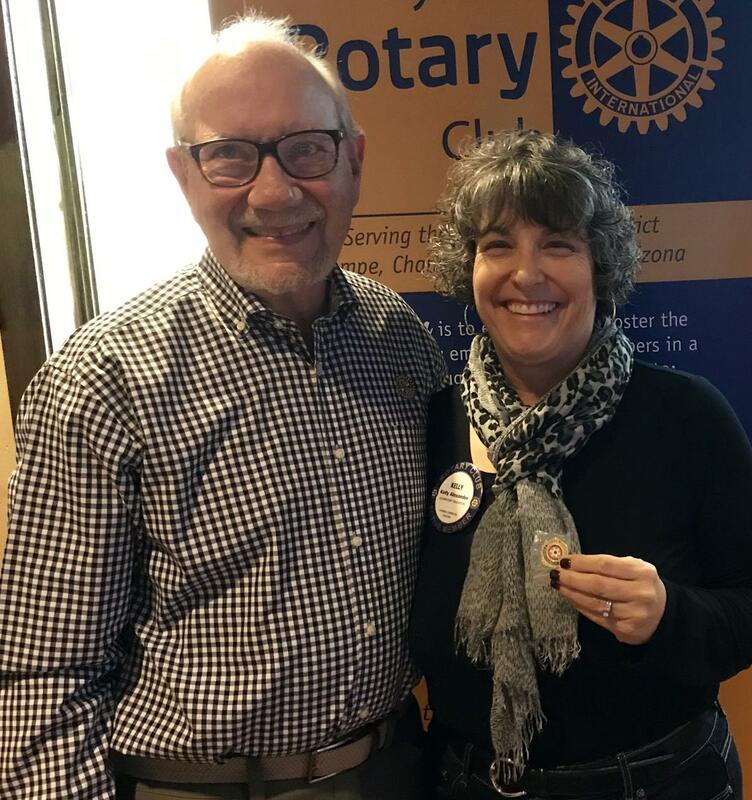 January 14, 2019 - Honorary Member Harry Short gave us a detailed presentation about Rotarian Malaria Partners (RMP). He prefaced his description of RMP with the history, finances, and success of Rotary's Polio Plus project. Harry then gave us specific information about Malaria, especially in Africa and what actions Rotary is taking to deal with this disease. Harry would like our club to donate $1000 to support these programs. He hopes to visit many clubs in Arizona to raise funds. Hopefully Harry will have success in his fund-raising endeavors. Click on "Read More" to see social media options.